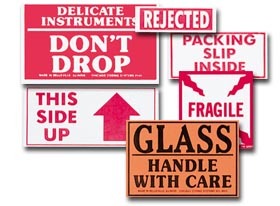 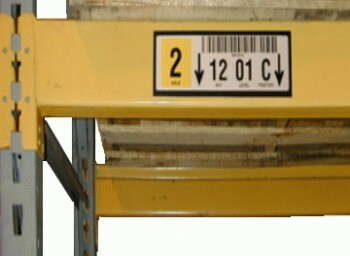 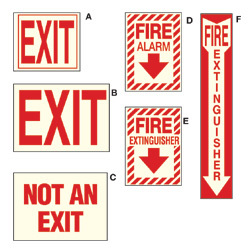 Â Material Handling Solutions is your source for safety labels and other safety industrial equipment.Â Safety Labels represent safety hazards or hazard avoidance information specific to your product. 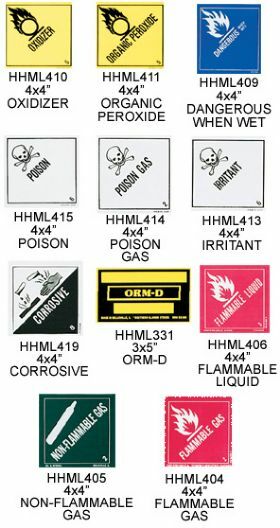 Safety labels are perfect for warehouse safety and all types of workplace environment safety for the purpose of describing characteristics of hazardous chemical substances, mixtures, biological materials, radioactivity, potentially hazardous areas and acceptable procedures in hazardous areas. 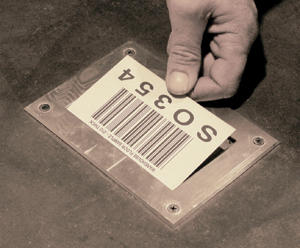 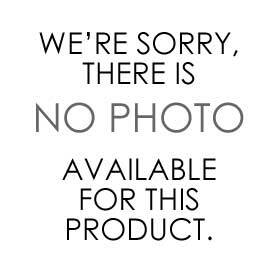 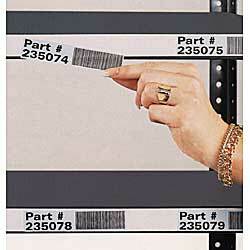 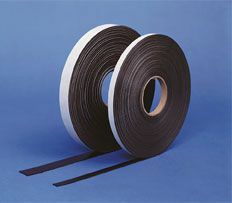 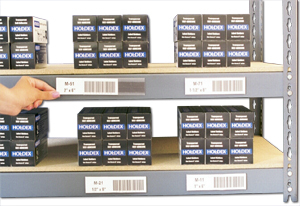 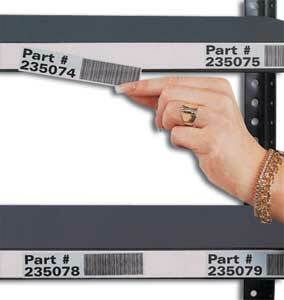 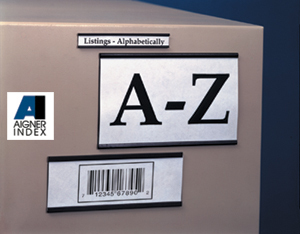 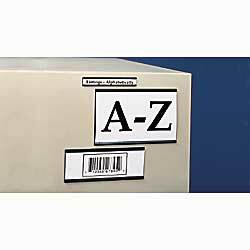 We carry a viriety of hazardous labels, such as, shipping and caution labels, P.O.T. 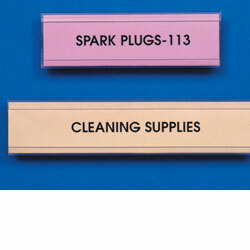 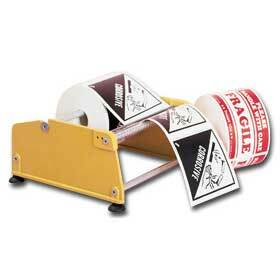 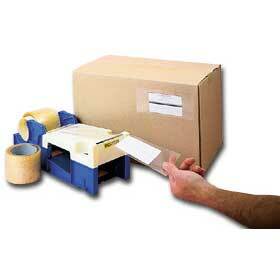 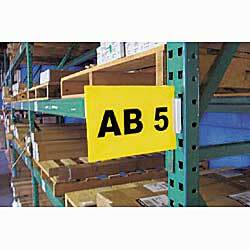 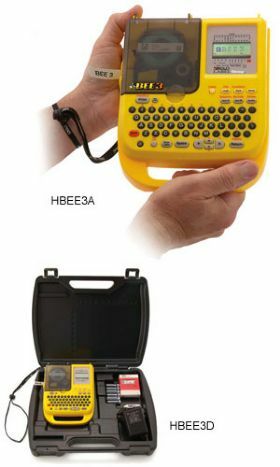 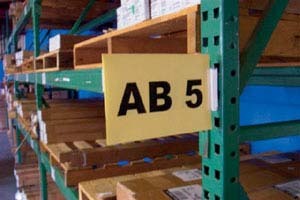 hazardous labels dispenser, floor labeling system and large labeling kit. 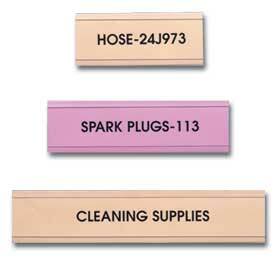 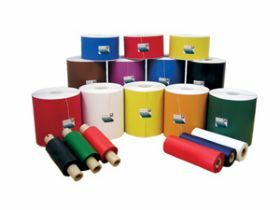 We carry labels for lock out tag out of machinery requiring maintenance, shrink tube labels to identify pipes, tubing, and electrical wires, or anything cylindrical. 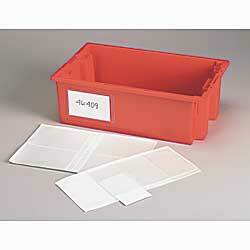 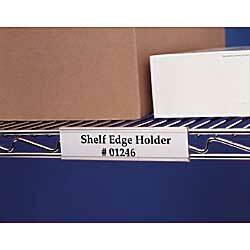 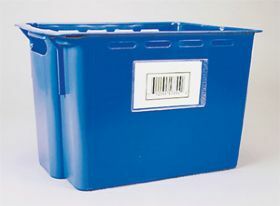 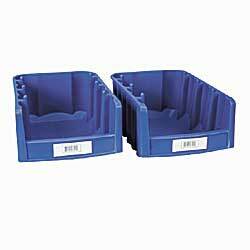 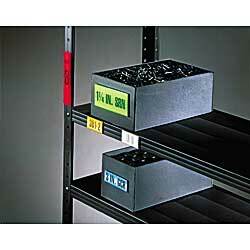 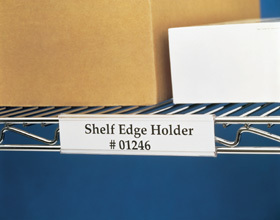 We also include bin buddy label holders. 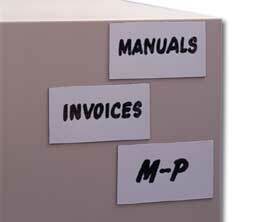 If you have any questions call toll free and one of our specialists will be happy to assist you. 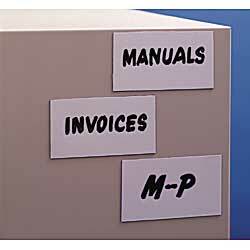 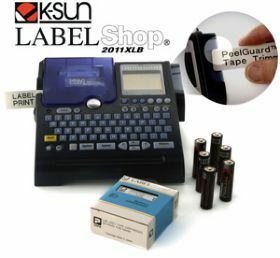 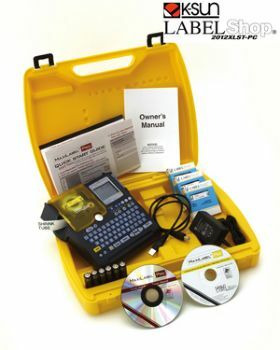 MULTI LABEL PRINTER FROM $79!